This page lists perfume book reviews and book announcements on Now Smell This. If you're new to the subject, check out Building a fragrance library: five "must-have" books for beginners and Building a fragrance library: five suggestions for advanced readers. 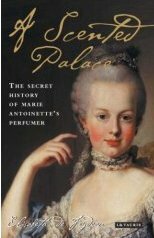 You can find an extensive bibliography of perfume books at Scented Pages. Last updated on 7 September 2018. 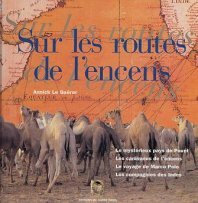 The original books are in English unless otherwise noted (all reviews are written in English). Burr, Chandler; The Perfect Scent: A Year Behind the Scenes of the Perfume Industry in Paris and New York. Molloy, Clara & Carine Soyer; 22 Perfumers.